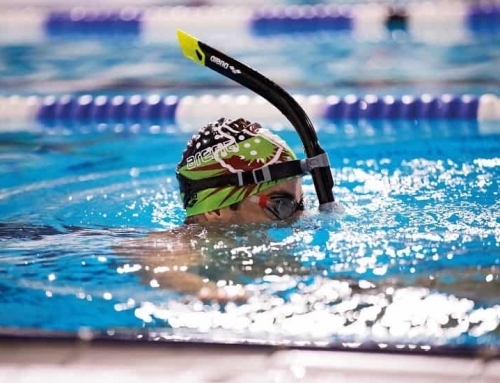 Whether you are swimming in a workout or a race, one of the first things to fall apart when fatigued is your swim stroke, specifically the finish segment, the last part of underwater pulling. The finish segment of your stroke is powered by your triceps. These are the muscles in your upper arm and they play an important part in maintaining efficiency in the water. 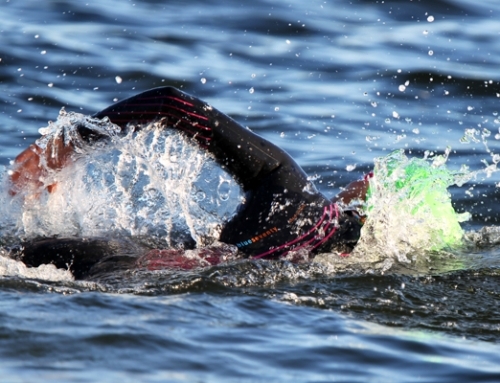 When the swimmer tires and begins to shorten their stroke the end result is a rapid, choppy turnover, that is less efficient and requires more energy. 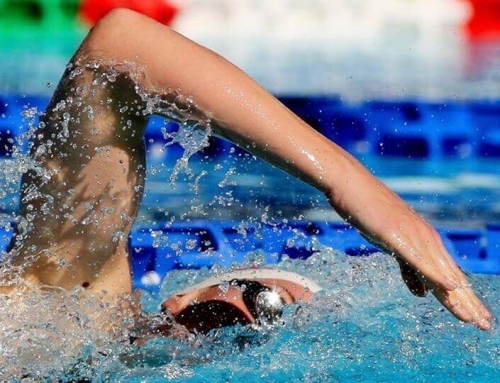 Fatigued triceps find the swimmer bending at the elbow in the last portion of the stroke, consequently pulling the hand out of the water too soon (usually at the hip) instead of finishing their stroke. The correct finish is a straightened elbow with the forearm still submerged at the swimmers side. The hand then exits the water by your upper thigh not your hip. The completion of your stroke is dependent on conditioned triceps and concentration when swimming until you have internalized the motion and it becomes “normal”. 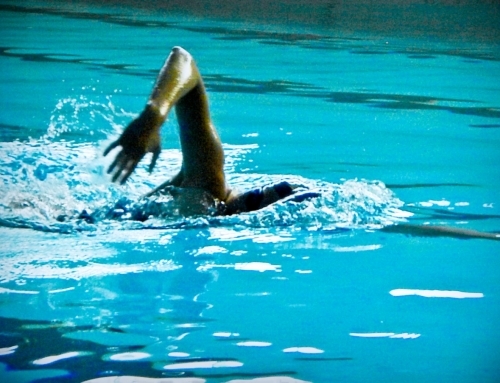 There are a few ways for the swimmer to strengthen the muscles to execute a strong finish. 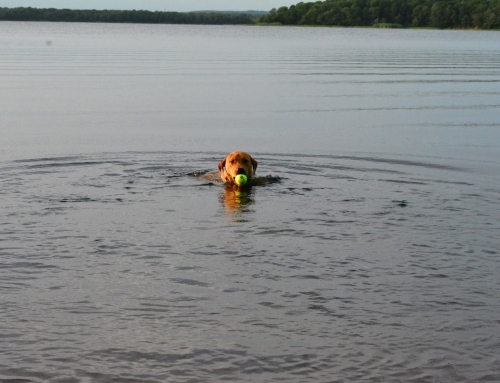 Time in the gym and swim drills that focus on this aspect of swimming.